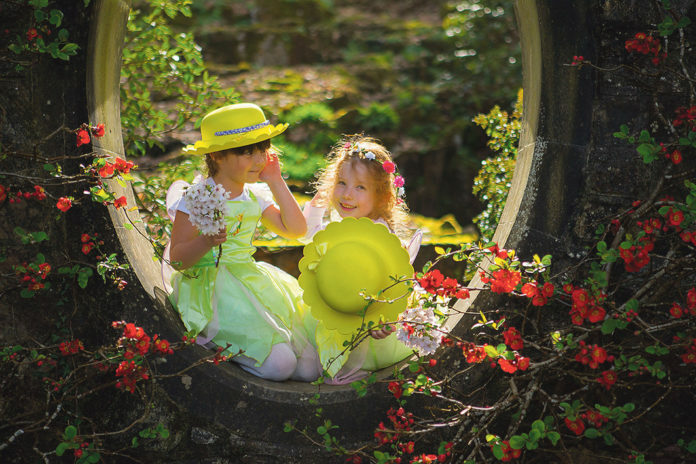 A FUN-FILLED Easter Trail will be on offer at Mount Congreve Gardens in this Easter Bank Holiday weekend. From Saturday, April 20th to Monday, April 22nd families are invited to complete a trail which will lead boys and girls through the stunning gardens as they solve a series of riddles and clues to lead them to their Easter Egg prize. In addition to the trail on Easter Sunday, a Fun Day with bouncy castle, face painting and costumed characters will take place on Sunday 21st April only. A family ticket to the Easter Trail on Saturday and bank holiday Monday is €20 for two adults and two children and a family ticket to the Easter Trail and Fun Day on Easter Sunday is €22 for two adults and two children. Families can also enjoy meandering the 16km of walking paths through the beautiful Mount Congreve Gardens during their visit. 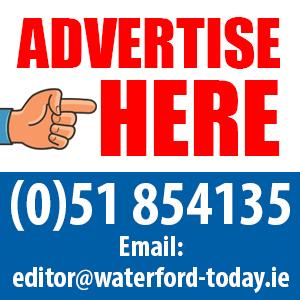 The gardens at Mount Congreve, Waterford, consist of around 70 acres of intensively planted woodland garden and a four-acre walled garden with features such as a Chinese pergola, ponds, a temple and much more.